 Dodge Durango Archives - AutoNetTV Media, Inc. Dodge has really upgraded the Durango for 2011. Pretty much better all around. Read Motor Trend’s first test. Check out this video on the Check Engine Light.